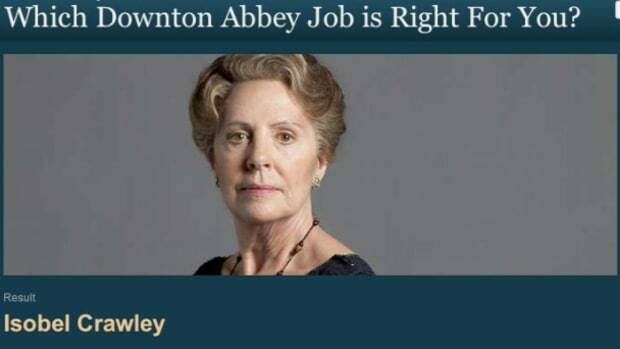 Still mourning the death of Matthew Crawley from Downton Abbey? 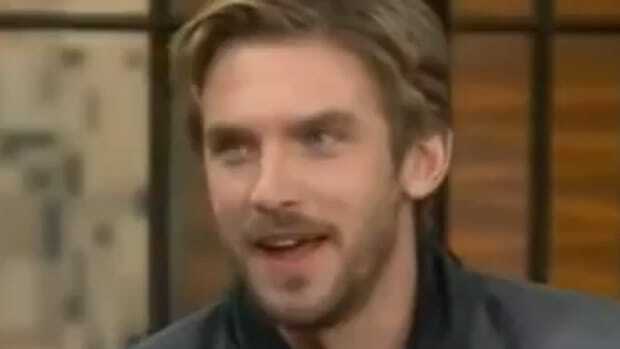 See what Dan Stephens is up to in his post-Downton Abbey life. 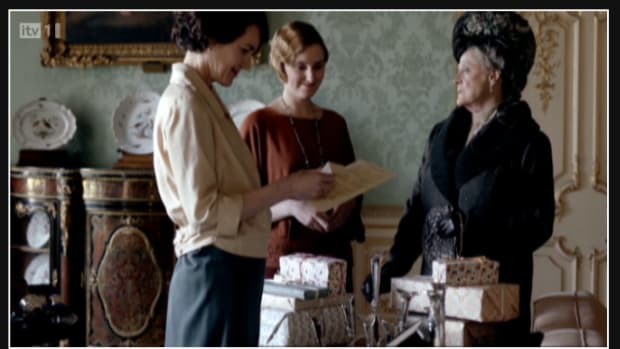 Throw a Downton party like the best of them! 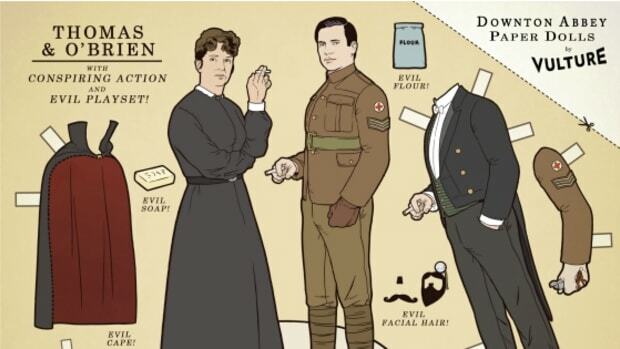 We've gathered refined and hilarious ideas for your abbey! 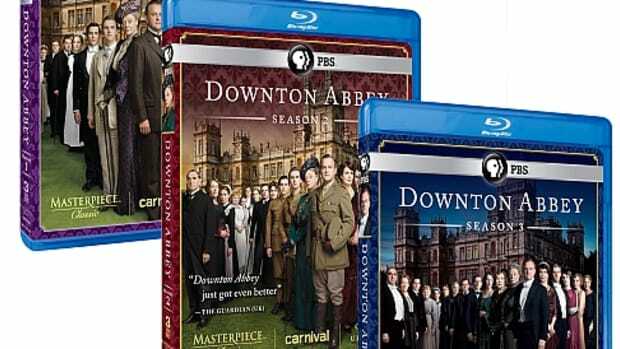 To celebrate the season finale of Downton Abbey we're giving away Seasons 1, 2 and 3 on DVD/BlueRay (your choice)! 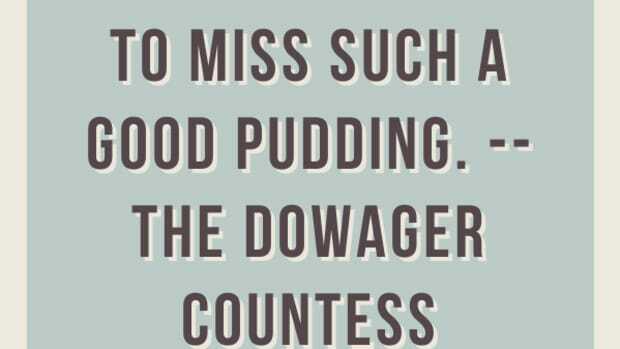 Oh, that Dowager Countess of Grantham never gets old, no matter how old she might get. 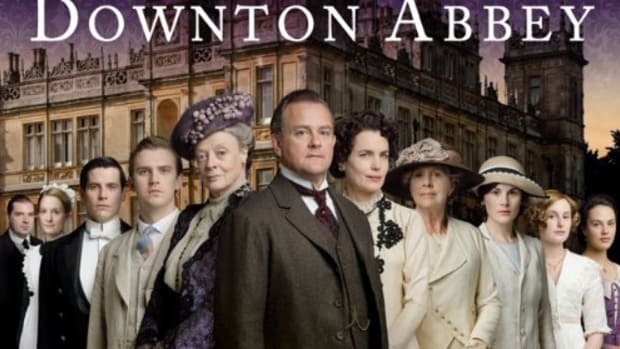 In the last week my husband and I have burned through Downton Abbey Seasons 1 and 2. It's messed up our lives.